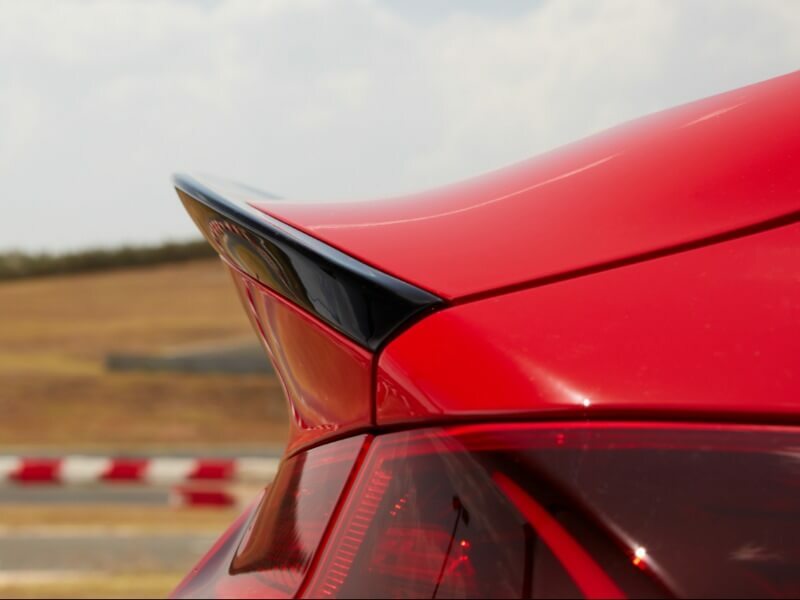 Every inch of this performance coupe has been designed to make a lasting impression. 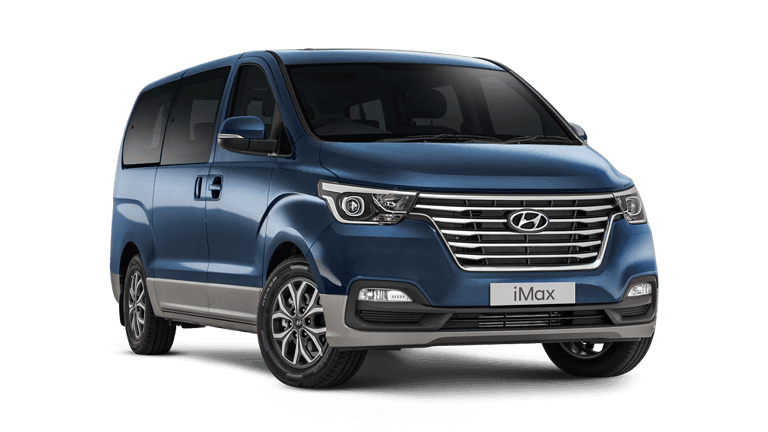 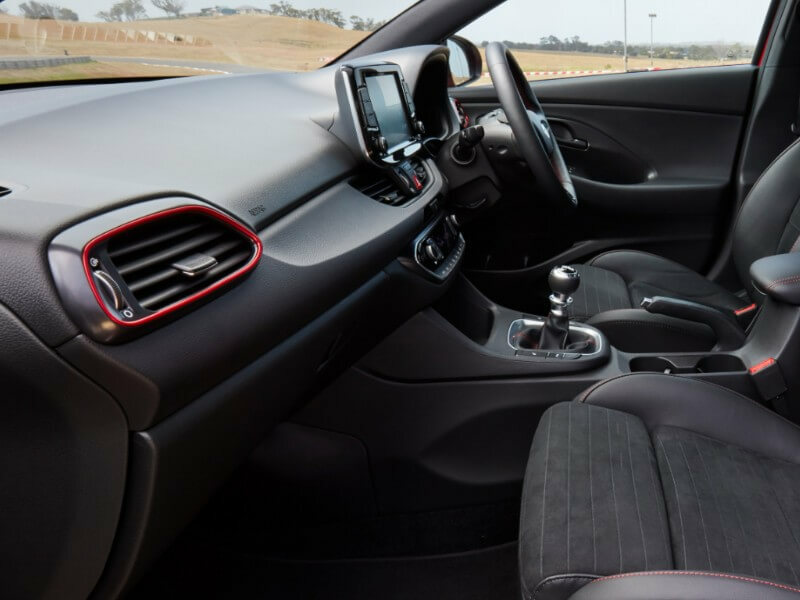 From the sleek interior to the tear shaped cabin, sophistication is all around. 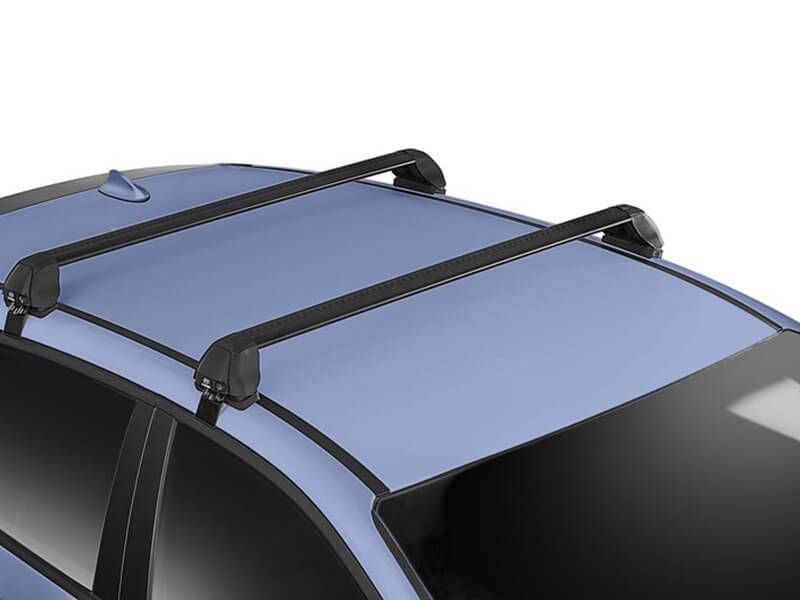 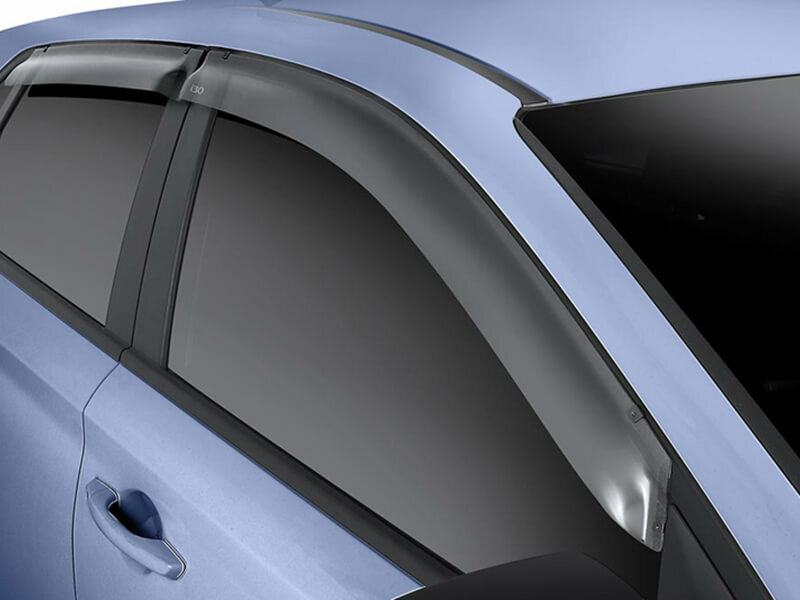 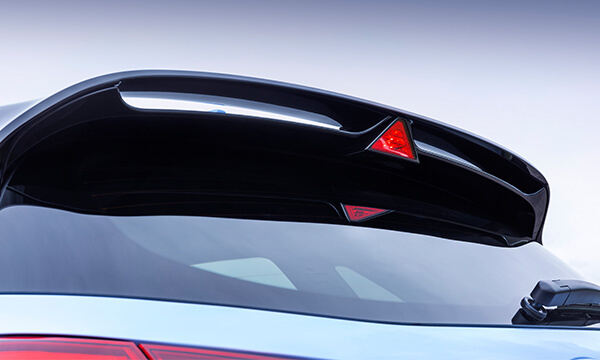 The new swooping silhouette increased the aerodynamics, with drag dropping from the hatch’s 0.32 to 0.29Cd. 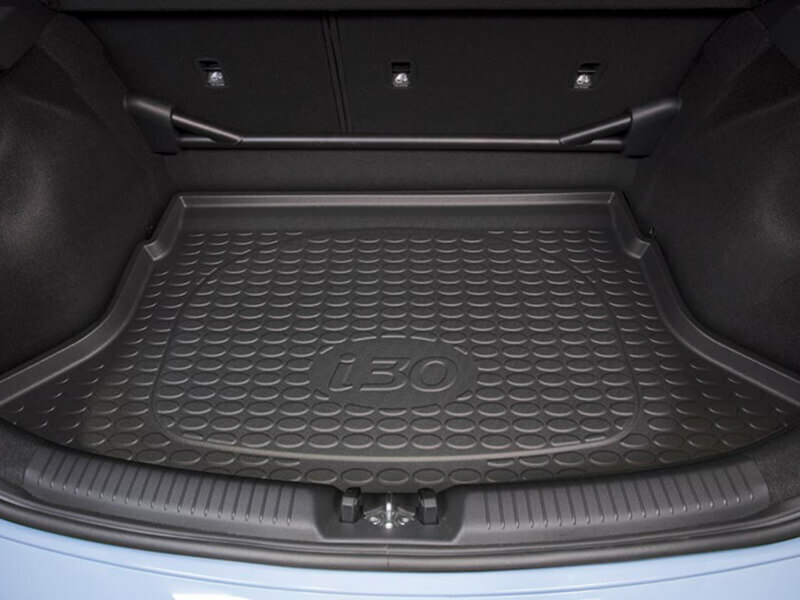 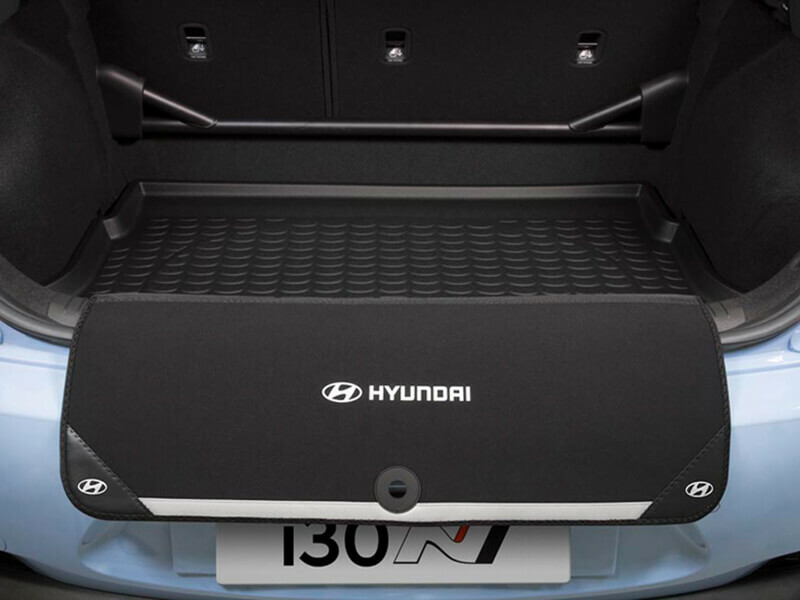 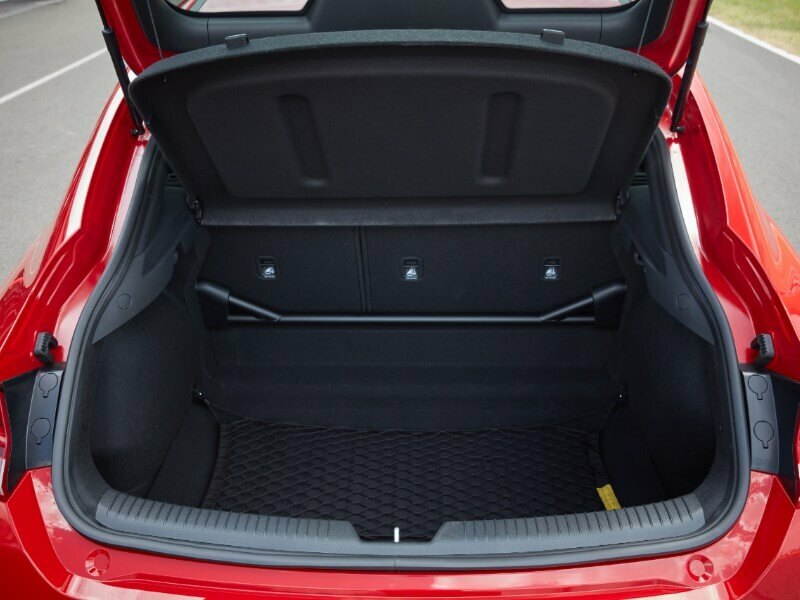 Boasting a 12% increase of boot space to the hatch, this hot fastback has earned brownie points with the 436-litre capacity. 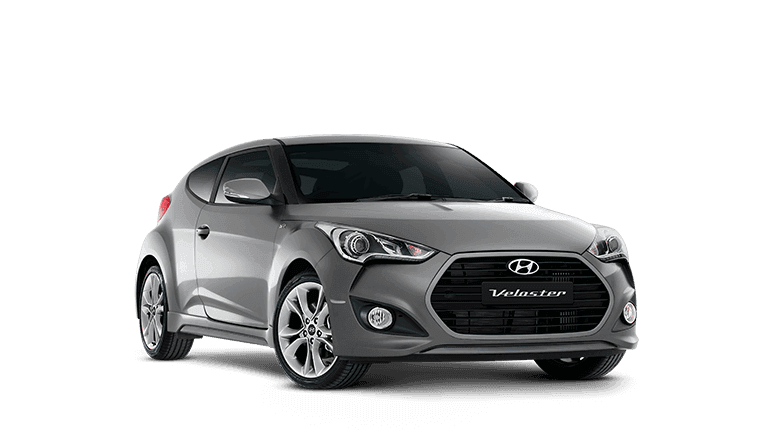 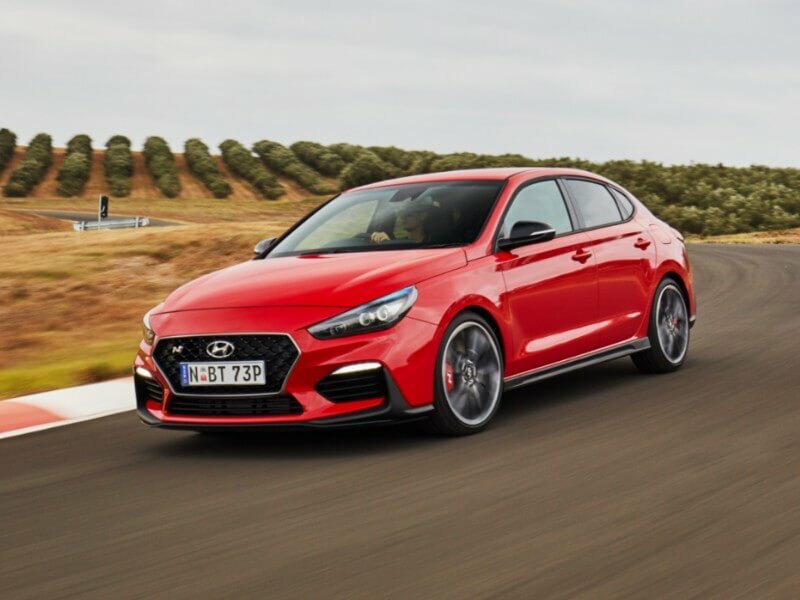 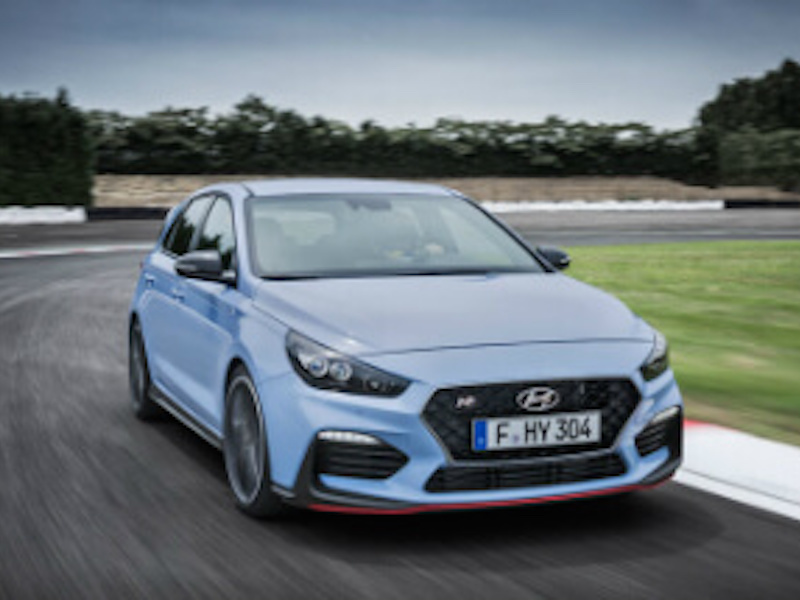 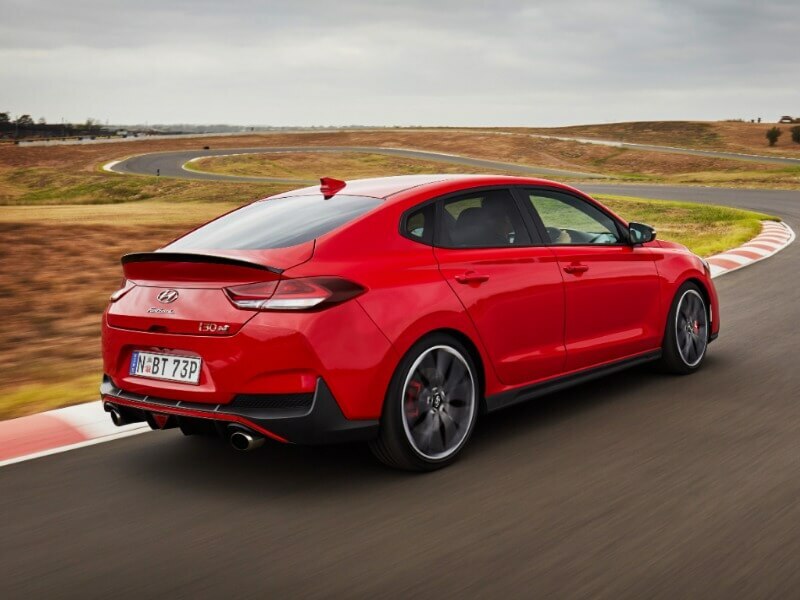 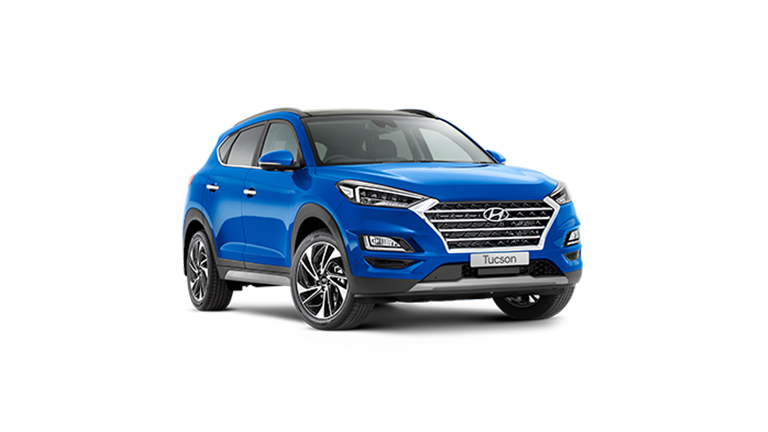 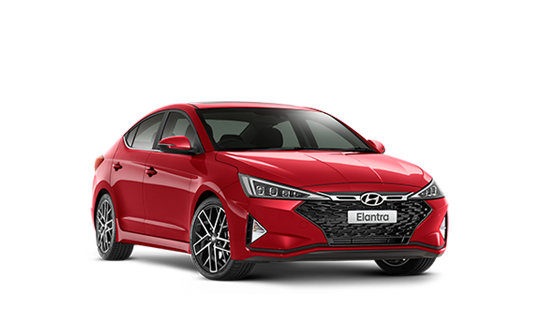 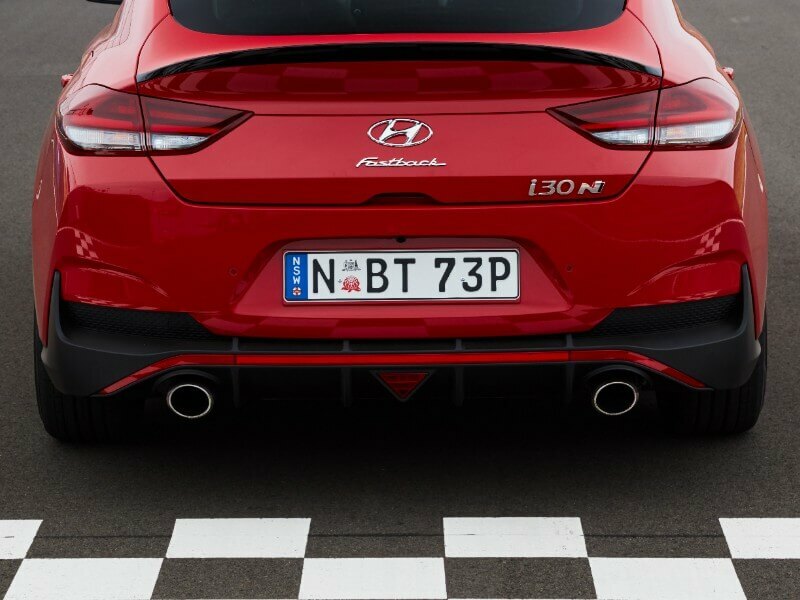 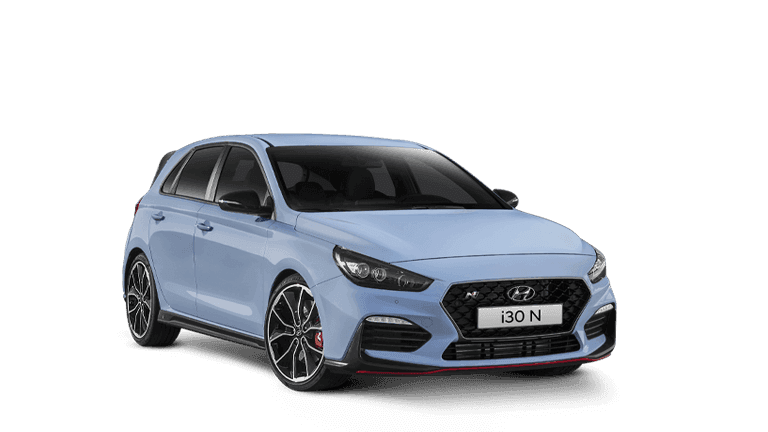 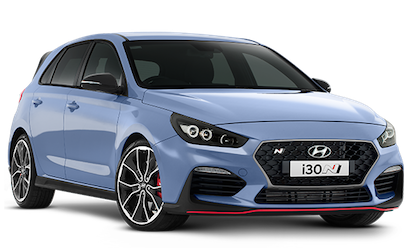 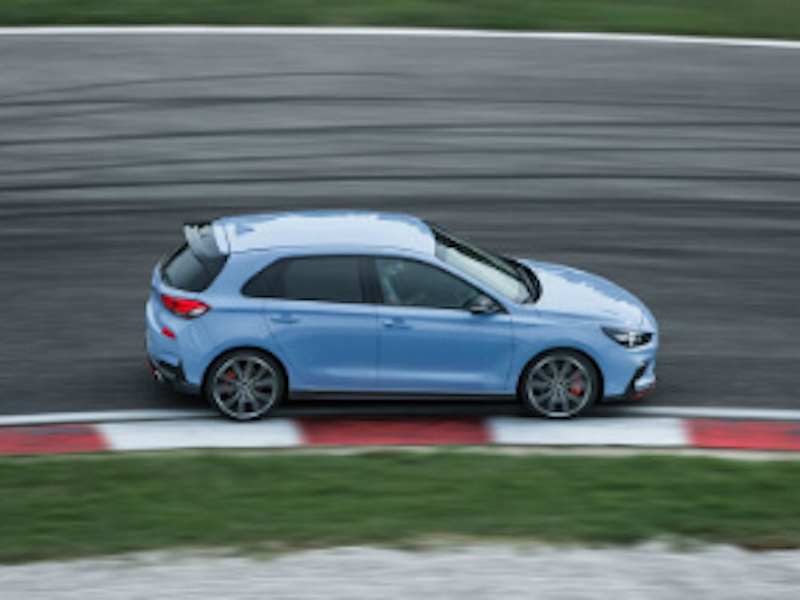 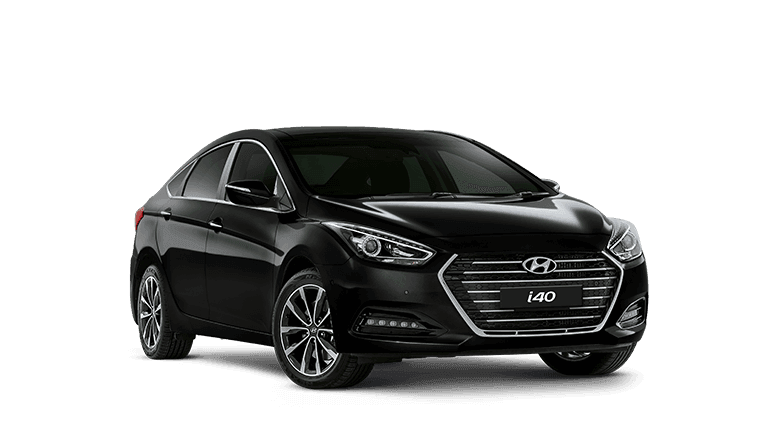 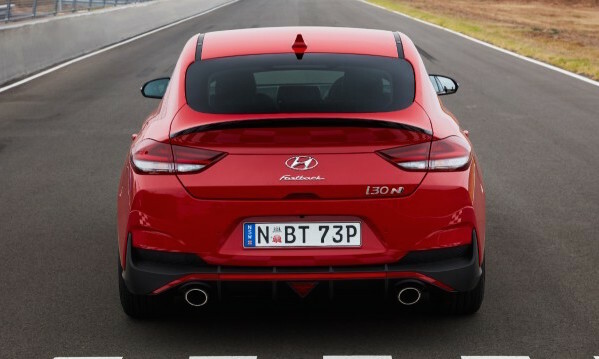 The suspension has been softened in the i30 Fastback N to improve driver comfort while providing a lively performance on the track. 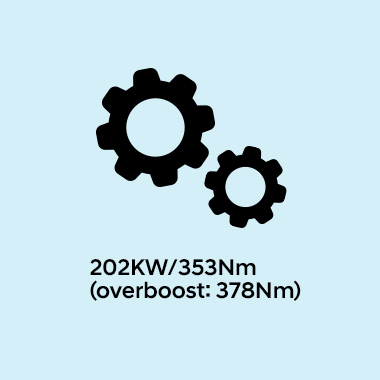 Electronic-mechanical Limited Slip Differential (E-LSD). 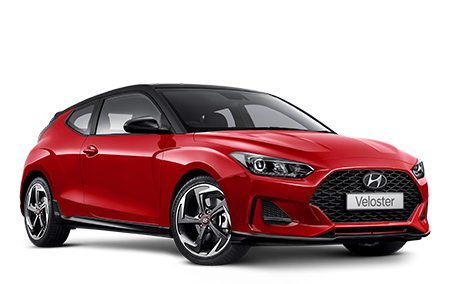 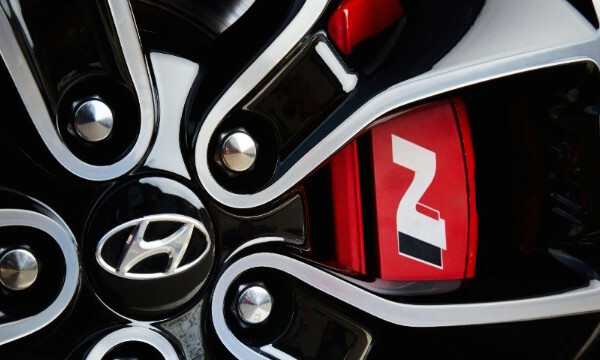 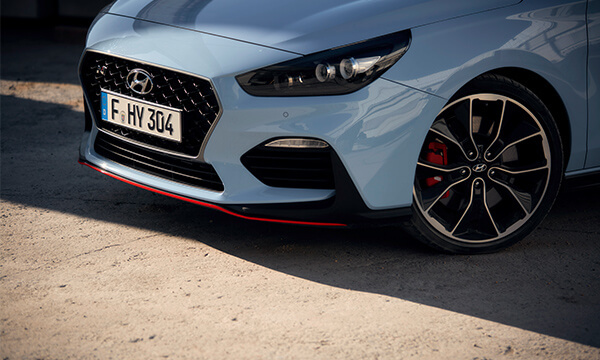 The i30 N features a unique exterior design to cheat wind and win hearts - from the front headlamps distinguished by a black bezel, aggressive front bumper featuring larger air intakes to unique 19” alloy wheels. 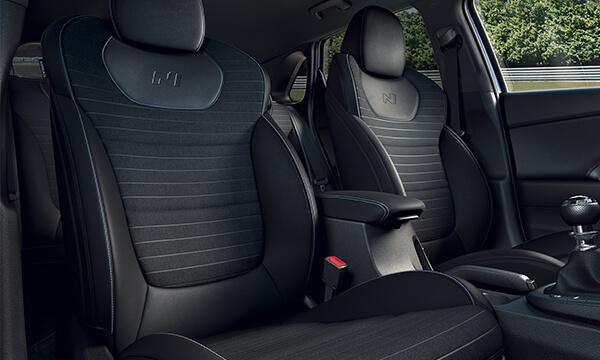 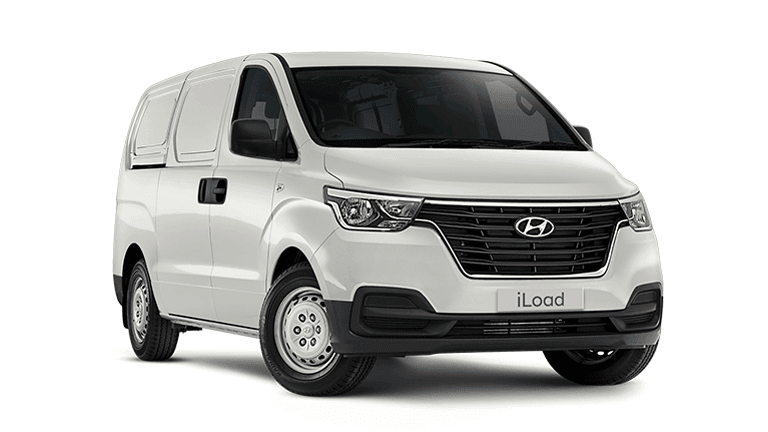 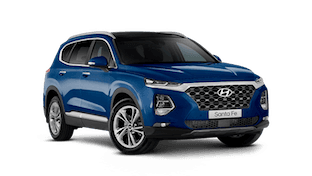 Heavily bolstered front bucket seats available in either cloth or suede effect/leather1, have been designed to provide exceptional support and comfort. 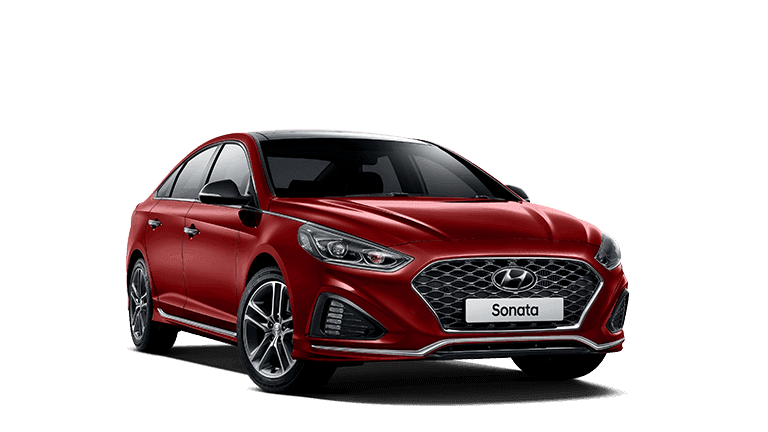 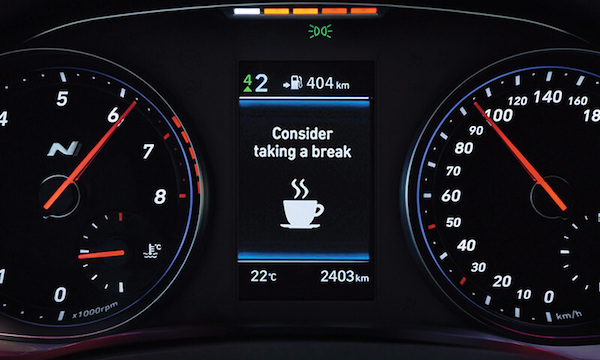 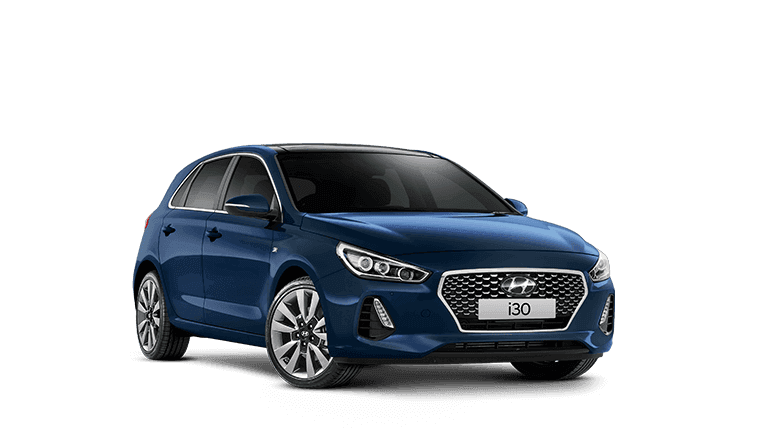 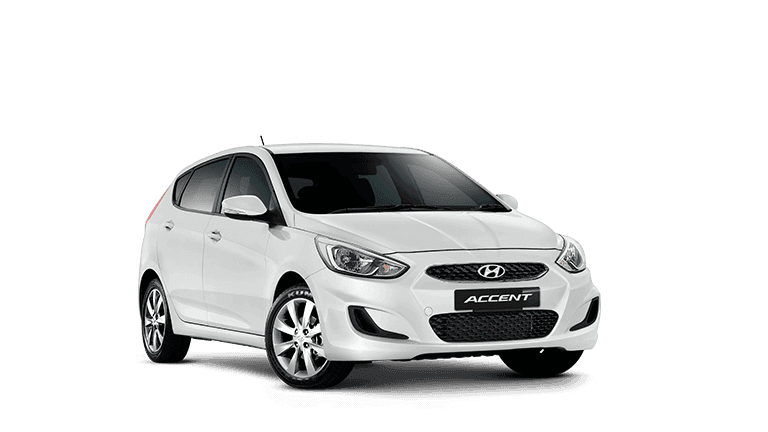 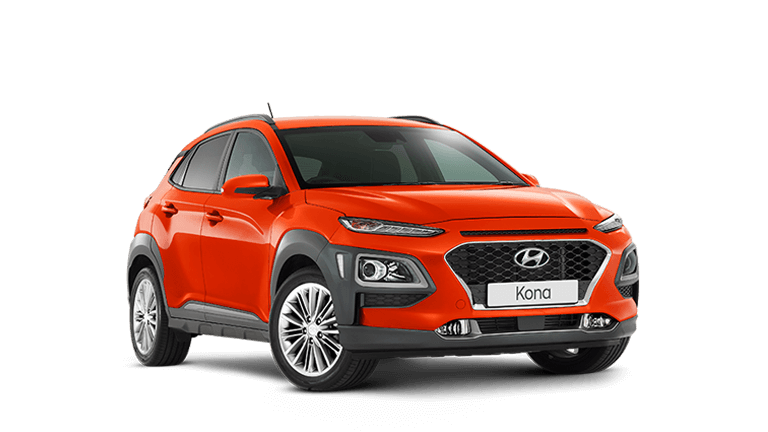 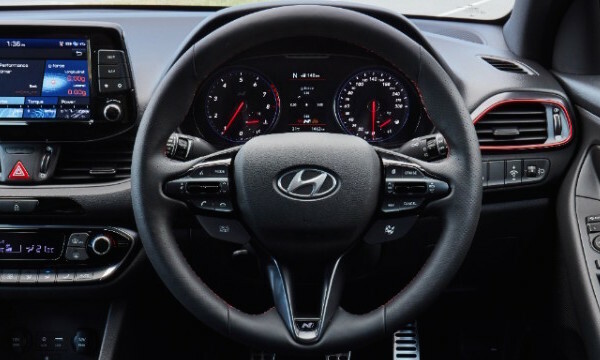 The i30 N comes with an 8” multimedia touchscreen with DAB+ radio, satellite navigation, Apple CarPlay™& Android™ Auto compatibilty and wireless smartphone charging2. 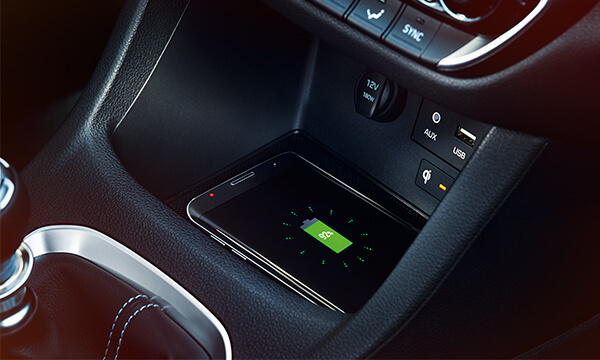 2Wireless smartphone charging only available with Luxury Pack. 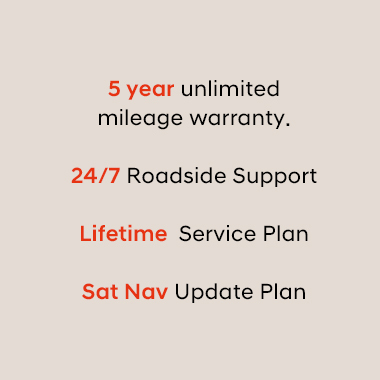 Requires a Qi-enabled smartphone or adapter to operate. 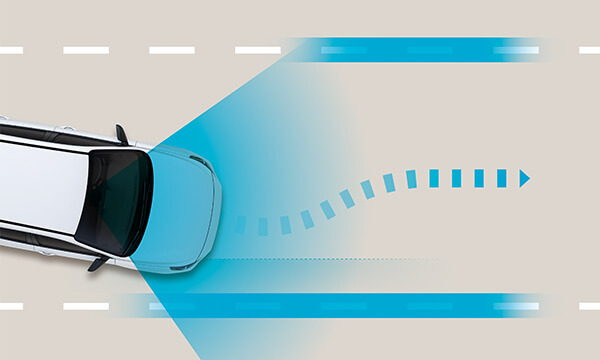 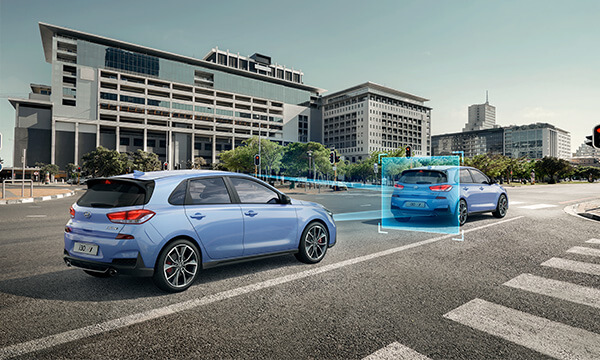 Forward Collision Warning (FCW) and Autonomous Emergency Braking (AEB).